Sometimes described as the "poet of the dancefloor" Koto represents the sound of the early italo disco era from the 80's with his melodic synth driven dancetracks. He performed several times on the German music show Formel Eins wearing a karate suit (black belt of course) and bouncing in front of his keyboard while playing hits like Jabdah and Visitors. Originally, Koto was a duo of composer Anfrando Maiola and producer, late Stefano Cundari. 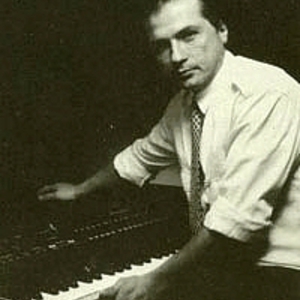 Originally, Koto was a duo of composer Anfrando Maiola and producer, late Stefano Cundari. Due to their record label being purchased by a bigger label (ZYX Music) the rights for the name "Koto" also went to ZYX, which had asked dutch producer Michiel Van Der Kuy (Laserdance) to work on the Koto project. He has re-recorded some of old Koto hits ("Masterpieces") and some more albums. Later, Anfrando Maiola has won back the rights to the name "Koto" and continues the project, but in different, techno style.